The federal labeling bill that preempts Vermont's law was pushed through Congress in record time. President Obama is expected to sign the bill into law soon, which will leave much in limbo for manufacturers and consumers. And for now, Vermont's Attorney General does not plan to take any legal action in response. Attorney General William Sorrell says in recent weeks his office has researched multiple options, including the possibility of suing the federal government over its labeling bill. "I don't see that Vermont will be filing such a suit, based on the research that we've done to date. But there is every possibility that one or more consumer advocacy groups might well file suit," says Sorrell. "But at the current state of affairs, Vermont doesn't intend to be suing the federal government." The federal labeling bill that preempts Vermont's law was pushed through Congress in record time: The bill was on its way to President Obama's desk a mere three weeks after it was introduced. Sorrell says that the food industry was very successful in lobbying Congress to create legislation that would knock down Vermont law. 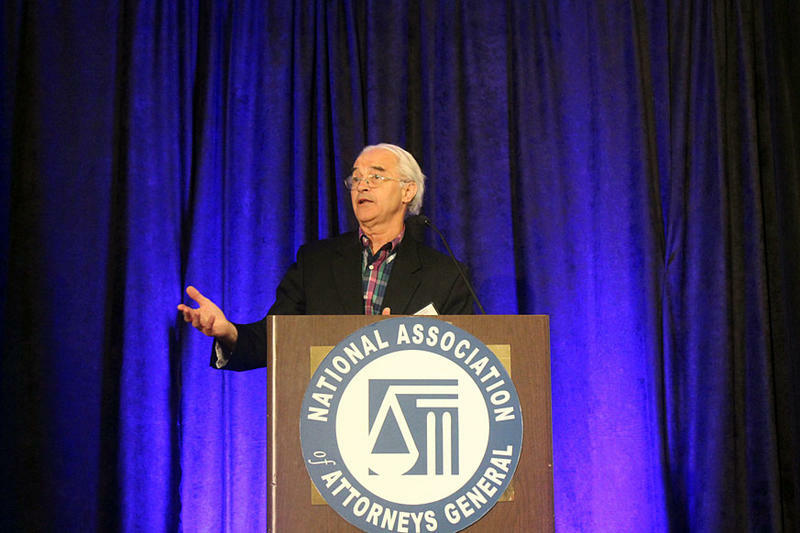 "The food industry realized that it was losing in the courts, we were thus far successfully defending the law. And they could see that if the Vermont law was upheld by the courts, that any number of other states were going to enact similar laws," says Sorrell. "So they, instead of losing in court, they spent millions and millions of dollars on lobbyists and had their way with Congress. Unfortunately," Sorrell says. After the federal bill passed Congress, Sorrell says the food industry filed paperwork suggesting it will drop its lawsuit against Vermont's labeling law after President Obama signs the federal bill. The introduction of a new, national labeling law leaves food manufacturers and customers in a bit of a limbo. However, several large food companies have indicated they will continue to label their products. Mars, Incorporated, for one, wrote to VPR saying it will keep the text label on its packages for now, but would possibly switch to a symbol or scannable "QR" code label once the USDA outlines the new rules. On the other hand, Mark Alexander with the Campbell Soup Company says it will keep the text label on their products. "There's just a groundswell of interest and concern and questions from consumers on this," says Mark Alexander, the president of the Americas Simple Meals and Beverages division. "For us, when it rises to a level of where so many consumers want to know the information, at some point we believe it needs to be on the package, because that's the primary point where consumers can see the information." 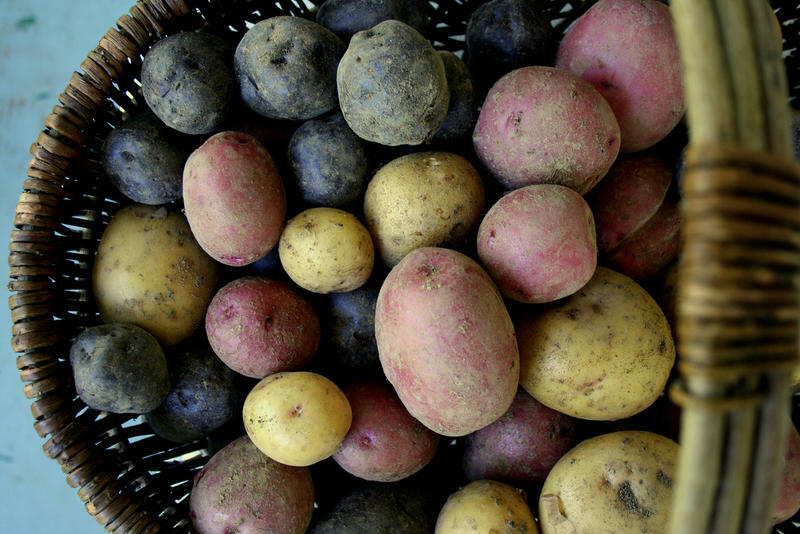 Vermont’s GMO Labeling Law to Take Effect, But What Makes a Food ‘Modified’? Vermont’s so-called GMO Labeling Law will go into effect July 1. 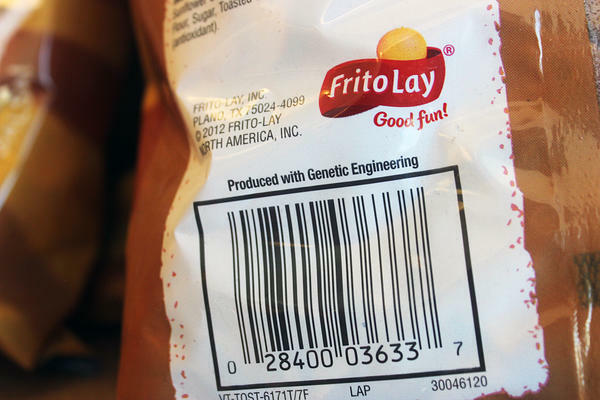 It requires manufacturers to label foods made with genetic engineering. It’s the first law of its kind in the nation, and it has started a trend. Maine and Connecticut have passed similar laws, but only require labels if nearby states join the labeling bandwagon. New York, Massachusetts and Rhode Island are also considering labeling legislation. Vermont’s Attorney General Bill Sorrell said Tuesday that he has some concerns that new federal legislation will limit states’ rights to regulate chemicals within their borders.